Nothing says “Hello, Spring!” like the start of baseball season. 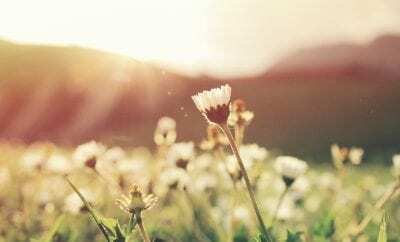 With warm weather, blooming flowers, and longer days, spring is in full swing. There’s no shortage of things to do this, like block parties, festivals, concerts, and more. 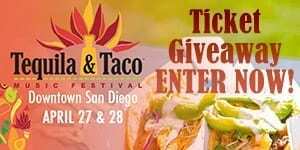 Don’t miss what’s happening this weekend in San Diego. 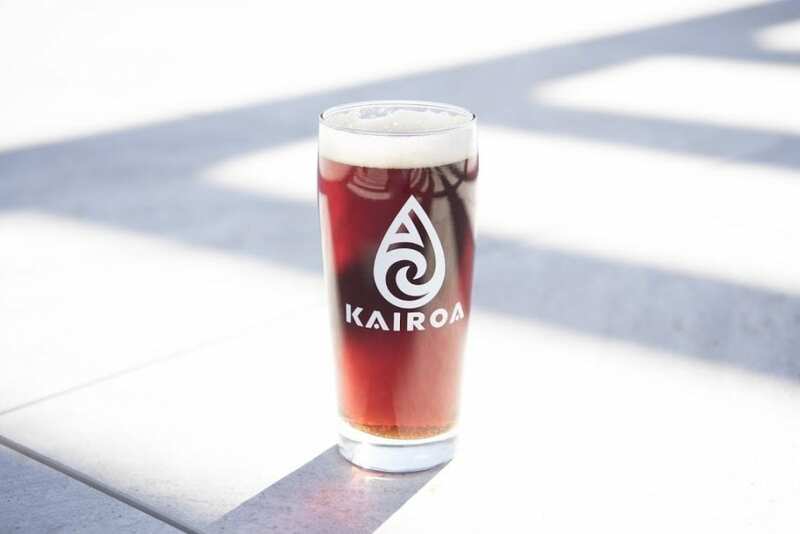 University Heights’ Kairoa Brewing Co. is hosting a two-day fundraising event to support victims and families affected by the recent Christchurch shooting. From Friday, March 29 through Saturday, guests can enjoy a $10 special for three street-style tacos and one in-house beer. 100% of the proceeds from the taco & beer special will be donated to Givealittle page connecting victims with financial support and resources lost from the tragedy. Enjoy Kairoa’s worldly craft beer and unique dishes on its expansive rooftop patio, and soak in the sunshine slated for this weekend. Swing into the 2019 baseball season with the 9th Annual East Village Opening Day Block Party. “Root, root, root for the home team!” as the San Diego Padres take on their California rivals, the San Francisco Giants. Tickets for the ballgame must be purchased separately; but whether you make it into the game or not, the Opening Day Block Party will rally the Padres into the 2019 season. 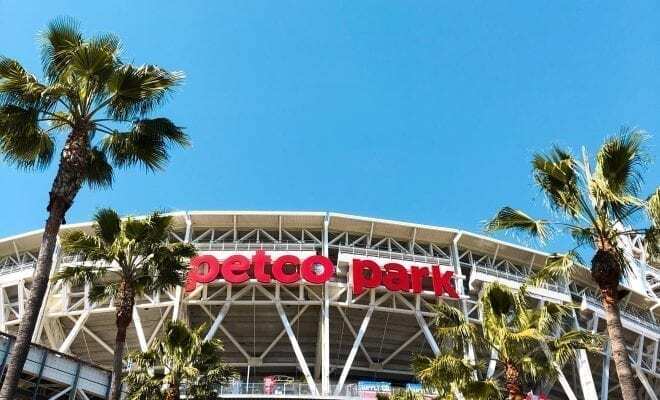 This free, family-friendly community event is a San Diego tradition where locals and visitors show off their team spirit in downtown East Village’s Petco Park. With games, live entertainment – featuring local bands and DJs, baseball-themed beverages, and tasty grub. Hartford, Connecticut’s Bronze Radio Return will be making their first-ever performance in San Diego at Quartyard on Friday. One part dance party, one part roots-rock, the band brings a high energy, upbeat atmosphere to showcase their unique, yet familiar sound. With over 60 million streams on Spotify and appearances at numerous national and international festivals, Bronze Radio Return’s music has been prominently featured across movies, TV shows, and commercials: ranging from Bill Murray’s St. Vincent, the Victoria’s Secret Fashion Show, multiple features on HBO’s hit Shameless, and many other high-profile placements and performances. Gather your mates and come cruise with San Diego’s best local breweries for a beer lovers event of a lifetime. Every Friday night, Hops on the Harbor craft beer dinner cruise features a different San Diego brewery each month. This month, enjoy Modern Times Beer along with Chef Brian Gist’s exciting dinner menu that pairs perfectly with the distinctive flavors of the brewer’s beer selections. Brendon Walsh grew up in Philadelphia, but established himself in comedy in Austin, TX. You’ve seen Ol’ BW do stand-up comedy on Comedy Central’s Premium Blend, NBC’s Last Comic Standing, CONAN, HBO’s Funny As Hell, two episodes of John Oliver’s New York Stand Up Show, Comedy Central’s Half-Hour, Drunk History, The Late Late Show on CBS, and ABC’s “Jimmy Kimmel Live” as “Scary Monster” (a terrible monster stand up comedian). Ballast Point’s Made In San Diego Block Party will celebrate the San Diego brands that have called America’s Finest City their longtime home by bringing together San Diego breweries, music, food, artists and more. The event is free based on capacity with suggested donation to the Little Italy Association of San Diego and is open to the 21+ public. In 1981, an assistant kindergarten teacher married the Prince of Wales and, overnight, became the most famous woman in the world. But behind the fairytale, there was a troubled marriage and a young woman struggling to find her voice. Facing an entrenched monarchy and unprecedented media scrutiny, Princess Diana surprises everyone – including herself – as she grows into a global phenomenon and manages to change the world. Christopher Ashley and the writers behind the Tony Award-winning musical Memphis (Joe DiPietro and David Bryan) create this highly anticipated musical based on actual events, featuring an epic and sweeping contemporary score. 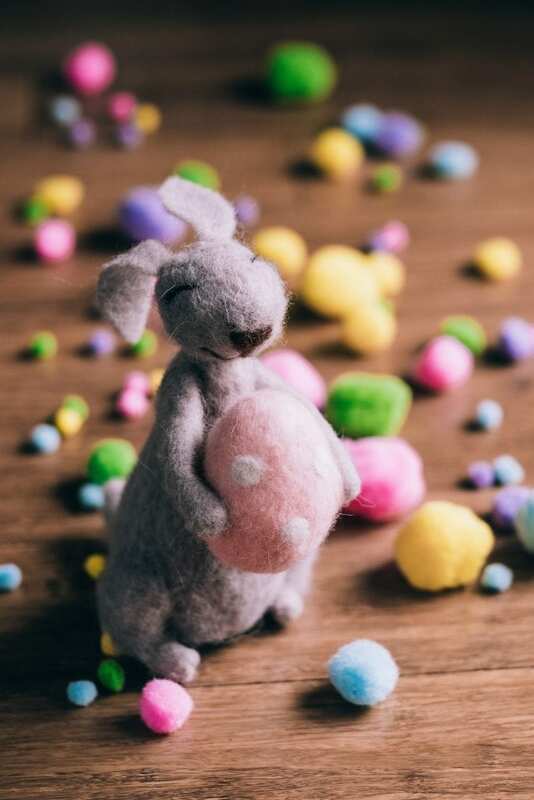 Cruise 4 Kids is hosting their 5th annual Bunny Ball to raise money and collect Bunnies for sick and underprivileged children. The Bunny Ball is a high-energy black-tie spring celebration. Patrons dress in their most colorful formal wear for the ultimate private event experience and un”fur”gettable charity event. 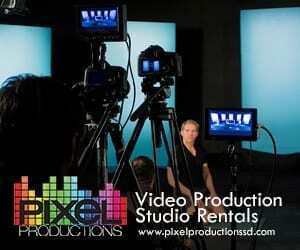 As guests enter they will be treated to a paparazzi experience on the green grass carpet on their way to a night of festivities which includes live DJs, dancing, VIP table service, raffles, silent auctions, magician, bunny mascots, and desserts along with performers throughout the night. Heroin and Helicopters, the first new album from Citizen Cope in seven years, dropped this month. Check out their live performance at The Observatory in North Park this Saturday. 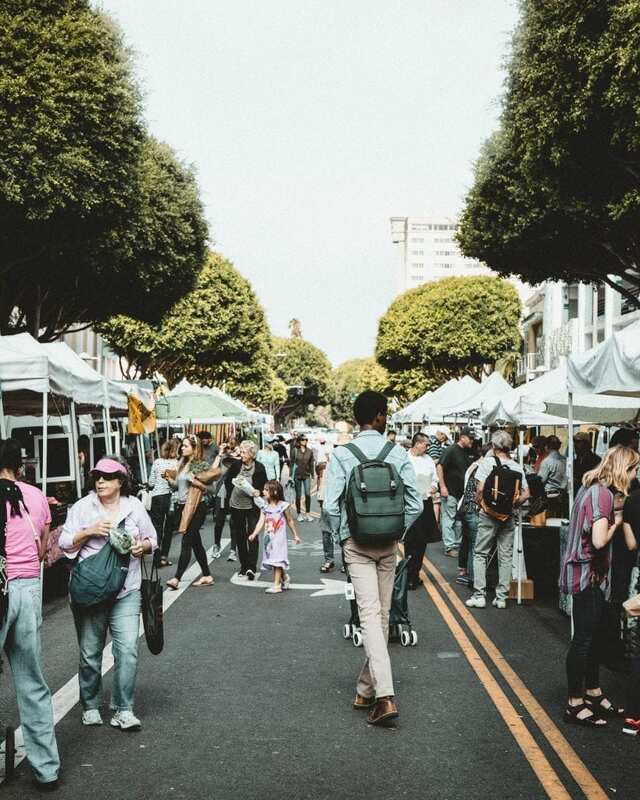 The Poway Chamber of Commerce invites everyone to the Poway Americana Festival, a red white ‘n’ cool community fair celebrating our roots and boots in Poway, the City in the Country. Enjoy “old time” events such as a hi-striker, “bull roping,” roots music, shotgun weddings, rides and carnival games. 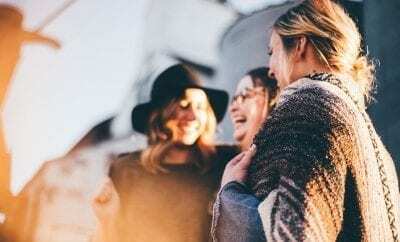 The Americana Festival is a family-friendly event with lots of entertainment, food, crafts, commercial vendors, the Madame Mechanic Classic Car Show and a beer garden. The Festival is free and boasts 200 vendors. Rolando welcomes all to one of San Diego’s only neighborhood street fairs. With 6 bands, local performances, over 150 vendors, a beer garden and an interactive kids’ area, this all-day event is free to enter and has fun for everyone. Performers include Tinkersmith. This past August, Bublé returned to the stage after a lengthy absence for shows in Dublin, London and Sydney where he performed for over 150,000 fans. He has already completed five sold-out world tours, won four Grammy Awards and sold over 60 million records over the course of his extraordinary career. Check him out this weekend at the Pechanga Arena. Sparks Gallery is pleased to announce new featured works by San Diego artist James Hubbell for a new show, “The Space Between”. Hubbell will be exhibiting works in a variety of mediums: sculpture, drawings, paintings, and mixed media. James Hubbell is an artist who is connected to nature and his inner dreams which he expresses through architecture and art. He sculpts one-of-a-kind living environments from natural materials that provide shelter and inspiration for those who wish to live in harmony with nature. With a string of hits stretching back to 2012, a red hot live-performance reputation, and a fanbase that’s growing exponentially, Dustin Lynch is one of the hottest acts in modern country music. And with his third album for Broken Bow Records – CURRENT MOOD – he’s done flying under the radar. After three years of determined diligence, CURRENT MOOD arrives as one of the most adventurous, attention-grabbing Country albums of 2017, and it shows a bold next-generation superstar coming into his own.